When on holiday, it’s so easy to abandon all principles of healthy eating and forget everything we know about moderation. Holidays are definitely a well-deserved time to relax but being too relaxed about what we eat can set us back weeks on weight management plans. Whilst holidays are not a good time to try and lose weight, preventing weight gain is a positive goal that is achievable! I’ve put together my 5 top tips, so you can relax and feel spoiled but without relaxing the rules (too much) on your healthy diet. Breakfast really is the most important meal of the day. It sets you up energy wise, kick-starts your metabolism and prevents you getting peckish through the morning. Healthy options include; fruit, yoghurt, oats, muesli or granola. Or, if you’d like something warm; scrambled eggs, smoked salmon and toast, or an omelette. Try and have a source of protein (milk, eggs, yoghurt) mixed with a source of carbohydrate (bread, oats, muesli) as this combination will help keep you fuller for longer and prevent those mid-morning munchies. 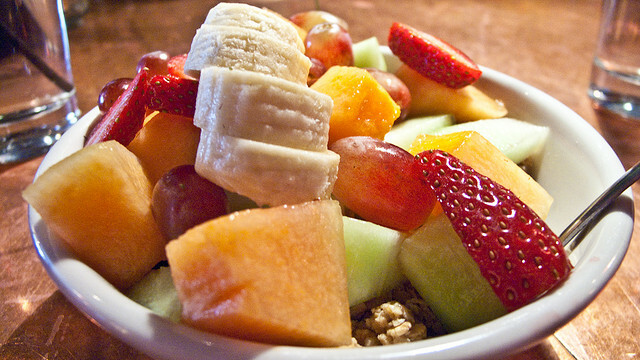 Make it even better by adding in some fresh or dried fruit for one of your 5-a-day! Most holiday destinations provide guests with ample opportunities to burn some calories. 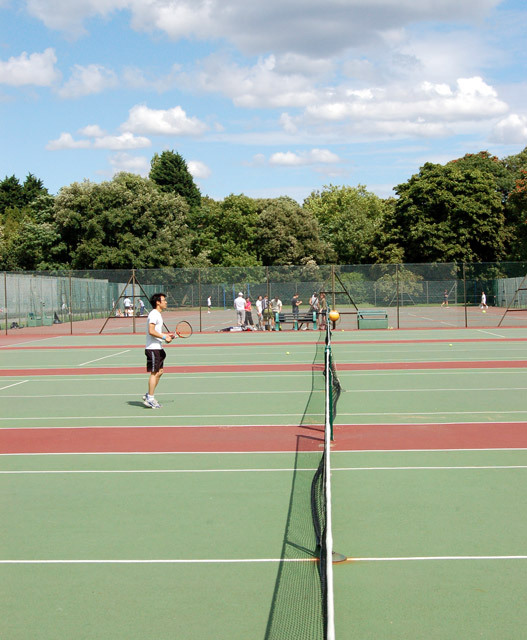 Whether it be a swim, a gym session, tennis, a walk, whatever your preference. Look into what the place you’re staying offers before you go, and make it your goal to do 30 minutes of something active every day. Why not try something you don’t usually do! You’ll feel much better for it. 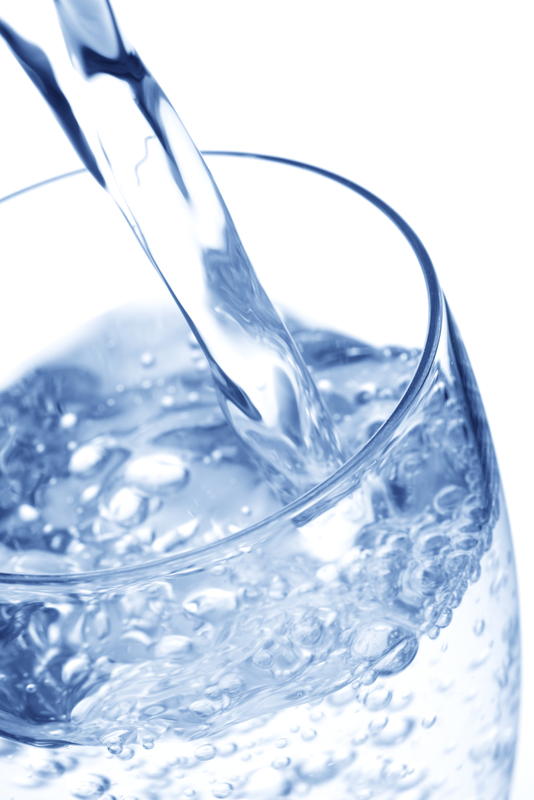 Normally, an average adult should be drinking 35mls of fluid per kg of body weight. So, for a 70kg individual, that’s (35 x 70) 2450mls, or nearly 2.5 litres per day. Add in the heat and sight-seeing, and you’re likely to need even more than that. The easiest way of telling if you’re hydrated enough is by checking the colour of your urine, anything darker than a pale straw colour and you need to drink more. I would always suggest carrying round a bottle of water. It’ll help keep you cool and hydrated. In addition, the brain can confuse hunger and thirst signals. So, when you think you’re hungry, you may just be thirsty. Have a drink, and if you still feel hungry 30 minutes later, then it’s probably time to have something to eat. Don’t go hungry and then pick something unhealthy to snack on just because it’s more convenient! If you know you’re going to get hungry, be prepared and take some healthy snacks with you. 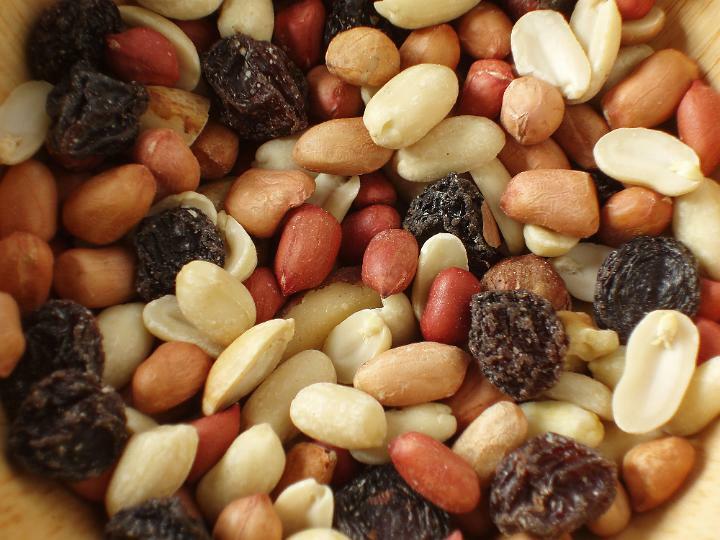 Fruit and nuts are great things to nibble on to see you through to the next meal. Or, if you’re off for the day, see if you can take something for lunch from the breakfast buffet; a wholemeal chicken salad sandwich and some fruit is going to be so much better for you (and your waistline) than grabbing a quick kebab or portion of chips! Don’t go piling the plate up just because it’s there. Remember all the hard work you put in at home and try to eat similar portion sizes. Stick to a similar dietary pattern to what you have at home. If you have 5-a-day at home, aim for 5-a-day on holiday too. If you know you’re going to be eating out regularly, do some research on what dishes are popular for your destination and get calorie wise. It’s a great excuse to try some of the local cuisine! Also, don’t be afraid to ask waiting staff for more information about a dish. Most restaurants will oblige if you ask for the fish to be grilled rather than fried, or for new potatoes rather than chips. Need something to cool you down? Some ice lollies are less than 100 calories (check the packet). Really want that ice cream? Fine…have it, but have one scoop and do an extra couple of lengths in the pool tomorrow. Don’t deprive yourself completely. Holidays are an important time to forget the stresses of work and enjoy company of your loved ones so it’s important to have a little bit of what we enjoy. Good news is there’s some easy ways that this is possible without piling on the pounds; MODERATION AND COMPENSATION! I hope you find my tips helpful. Please comment with any added suggestions you may have! Hi! No, of course I don’t mind. Thank you!